India is one of the most ethnically diverse nations in the world, and the diversity of Indian cuisines can be best illustrated by the sheer variety of Indian street foods, which can be found across India. The list of Indian street foods is endless but there are some popular street foods that are lip-smackingly delicious and a must try. Here are the top 20 street foods of India that will get you drooling. Certainly the most popular and beloved snack of India is Samosa. Prepared in the shape of a triangle and stuffed with potatoes and spices. It can be either fired or baked and served with green spicy or red sweet chutney. One of the very popular street foods of India served in variant varieties is Chaat. Chaat is a tangy and savoury dish prepared with chickpeas, grounded spices and mix with tamarind chutney or green chutney. Whether in Delhi, Mumbai, Kolkata or even Bangalore, Golgappa is the most popular street food of India you can find almost anywhere. The name and also the method to prepare and serve Golgappa vary from region to region. Golgappa is also known as Pani puri, Pani Batasha, Puchka, and Gupchup. From the streets of Mumbai – Pav Bhaji is one of the favorite streets foods of every Mumbaikar and others too. This is consisting of thick vegetables curry fried and served with bread/pav and butter. Originally a Tibetan recipe but a popular street foods in India is Momos. This is a steamed dumplings stuffed with vegetables or chicken fillings and served with red spicy chutney or mayonnaise. From the Punjab state of Northern region Chole Bhature is one of the most popular street foods of India. The combination of Chickpeas curry and fried flat-breads is Chole Bhature, one of the most eaten breakfast in Northern India. A perfect breakfast, lunch and dinner as well. Ragda Patties is a part of Indian street foods culture of the state Maharashtra and Gujarat. It is a snack or chaat that you can find any corner in the Mumbai streets. Fried potatoes patties are topped with ragda means the dried peas curry, and the various chutneys with grounded spices and sev. One of the most affordable and finger-licking street foods in India is Rolls. This can be both veg and non-veg. Kathi roll, egg roll and chicken roll you will get variant varieties of rolls in India to eat in every corner of a street. Chinese cuisines are the most beloved and popular foreign cuisines in India and hakka noodles is the most popular one. Boiled noodles topped with greens, scrambled eggs, tomato sauce, soya sauce. Dosa is a South Indian dish but is liked by almost all over India. Made from fermented rice and lentils batter and stuffed with potato filling, masala dosa is one of the popular street foods of India. Most of the people who are on diet eats plain dosa with sambar and chutney. Again from the streets of Maharashtra, Batata Vada is a popular street food liked in all over India. Batata means potato. Boiled mashed potatoes coated in chickpeas flour and deep fried in hot oil and served hot with chutneys. Also known as Pakoras, Bhajiyas can be prepared with onions, potatoes, cabbage and any other vegetable coated with chickpeas flour and fried in oil and served with green chutneys. Ram ladoo is perfect tea time snack. This crispy and crunchy moong dal pakoras hails from the street of Delhi. The moong dal pakoras are served with grated radish and green chutney with some lemon juice. Kachori is a flaky and tasty snack made with spiced moong lentils stuffing. Dal Kachoris are absolutely sensational and khasta Kachori are the most popular varieties of Kachori in all over India. Aloo tikki is a chaat recipe that is popular in all over India made with boiled mashed potatoes. These deep fried tikkis topped with tamarind chutney, green chutney and spice powders. Dahi Bhalla or Dahi vada are the same kind of street foods you will get in every streets of Delhi. Dahi Bhalla or Bhalle is prepared by soaking the vadas into thick dahi and then topped with tamarind chutney and other spices. It’s a fried snack which you can easily get anywhere in India with different names like in Kolkata or Bihar/Jharkhand it is known as Bread Chop. White breads are stuffed with mashed potatoes filling, coated into chickpeas flour and deep fried into hot oil and served with green or sweet chutney. Bhelpuri is a savoury snack made with puffed rice, which is tossed with onions, green chillies, tomatoes, and other vegetables and tangy chutneys. Vada Sambar is also a popular South Indian food liked by almost all over India. The vadas are made with fermented rice and lentils batter and then fried in hot oil and served with sambar and chutneys. Right from the state of Bihar Litti Chokha is almost everyone’s favorite street food of India. Litti with Chokha is a complete meal and street food of Indian state Bihar, Jharkhand and some part of Uttar Pradesh. 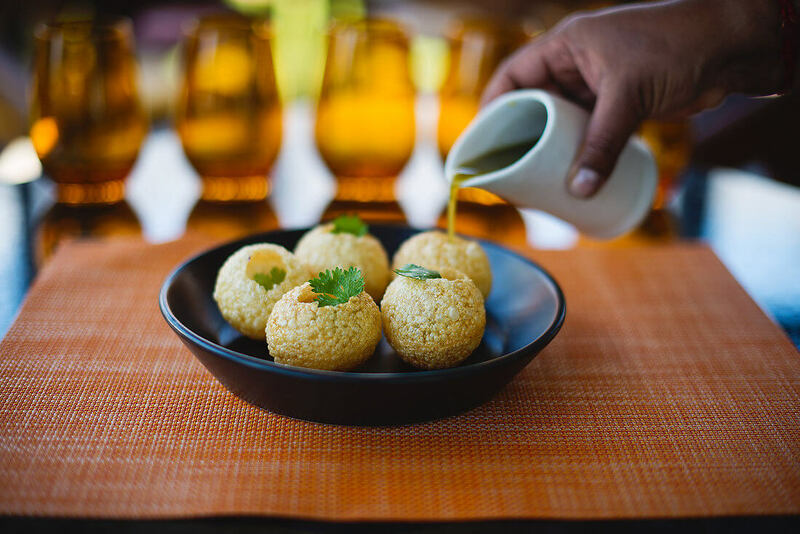 The whole wheat dough balls are stuffed with the spiced mix of roasted gram flour or sattu and served with chokha prepared with boiled potatoes. So, these are the most popular street foods of India that will get you drooling. So, whether you are an Indian or first time visited in India, these are street foods that you should miss to eat. 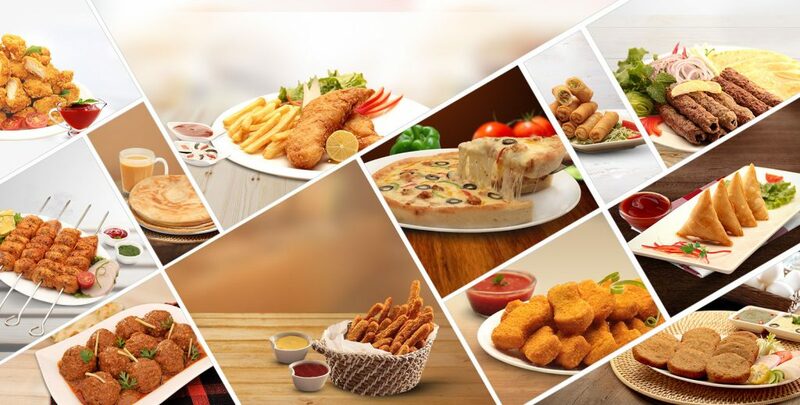 If you think street foods are not safe or good for your health then, you need not to worry as there are many upscale restaurants that prepare and serve street foods in the most hygienic manner.